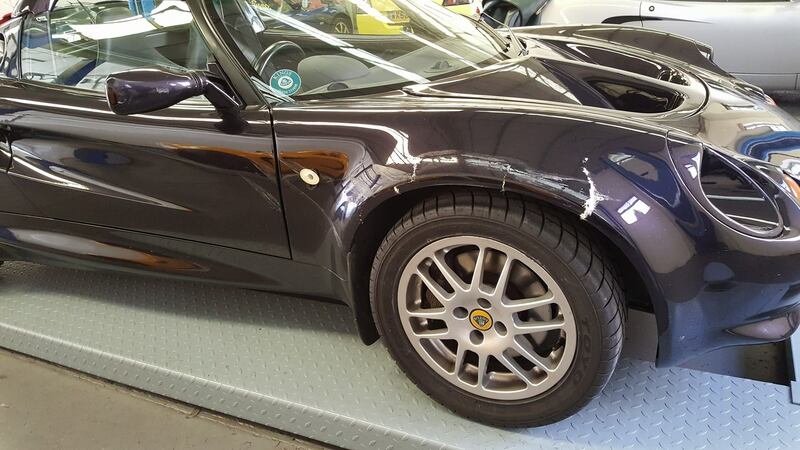 As a sportscar specialist and GRP manufacturer we are also able to offer full accident repair services from our Wakefield HQ but nationally via our transportation network. 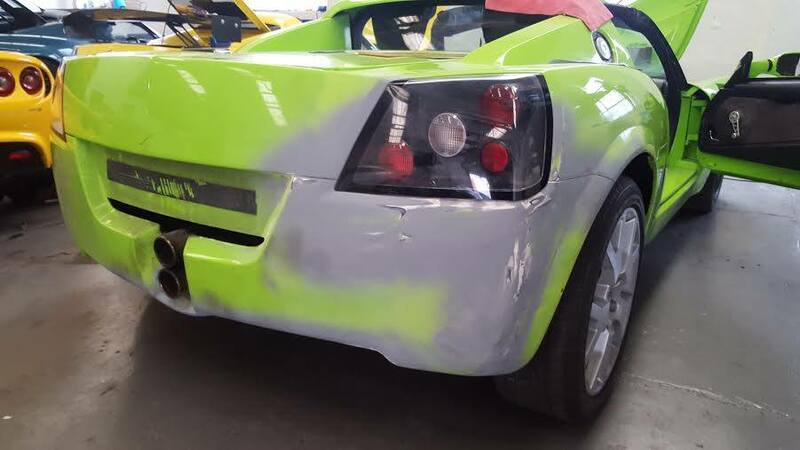 If the car has GRP body panels we can fix it! 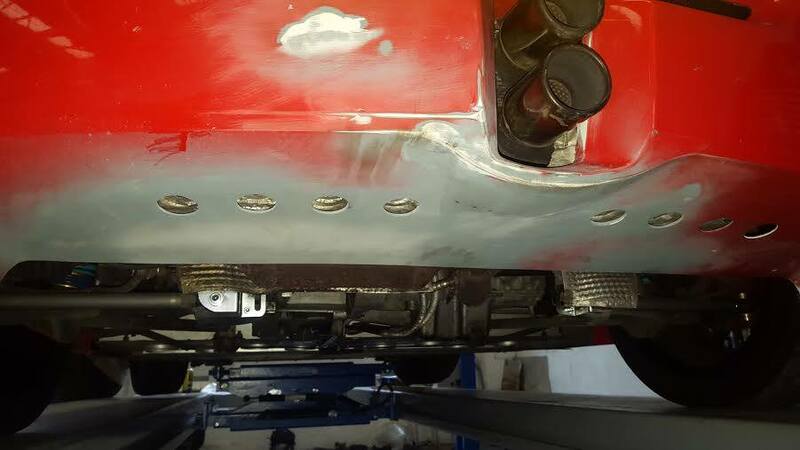 Uniquely within the industry we are the only company able to in house produce replacement clamshells that we then fit and paint as one fluid service thus avoiding long waiting times for parts and putting us in full control of the repair. 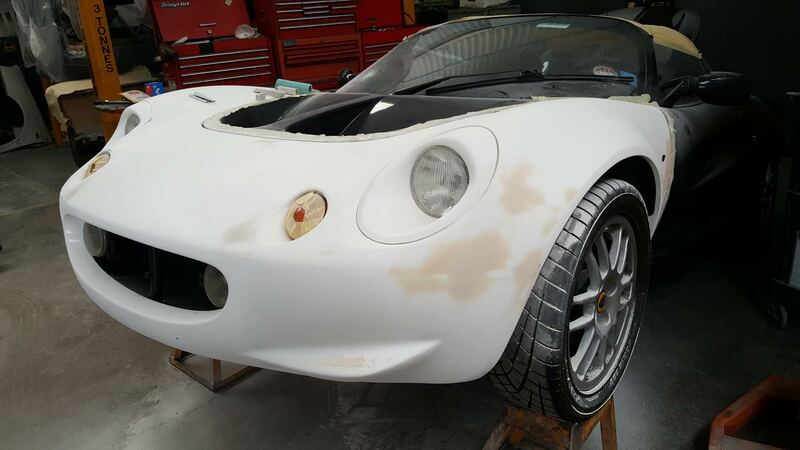 We have in house facilities to replace damaged parts in addition to cosmetic repairs, in house fully structural GRP repairs, Osmosis repairs through to re chassis or supply and fit of new reproduction or OEM parts. 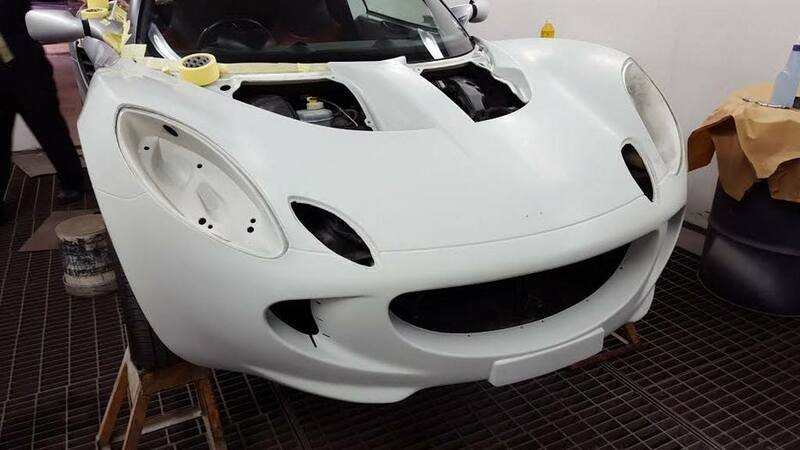 We stock many hard to find parts that will enable speedier repairs where more mainstream suppliers will struggle. 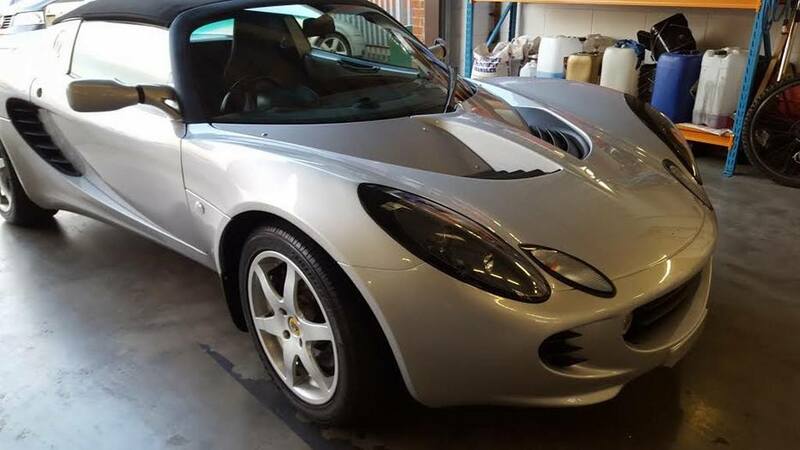 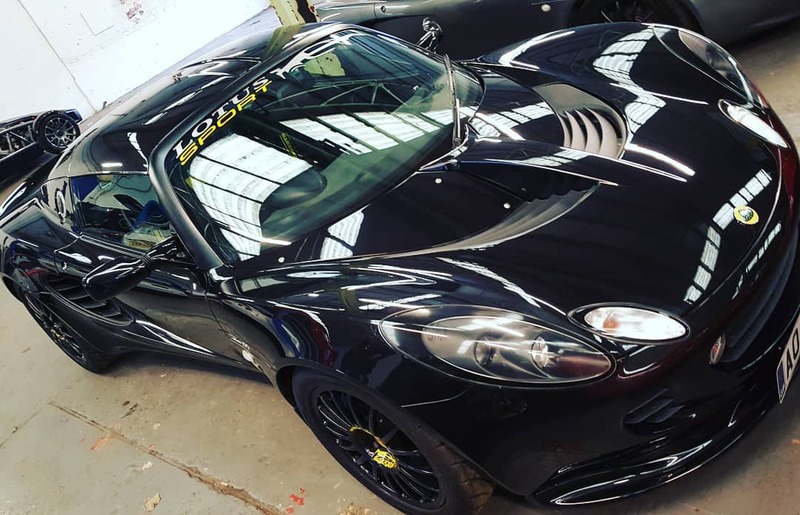 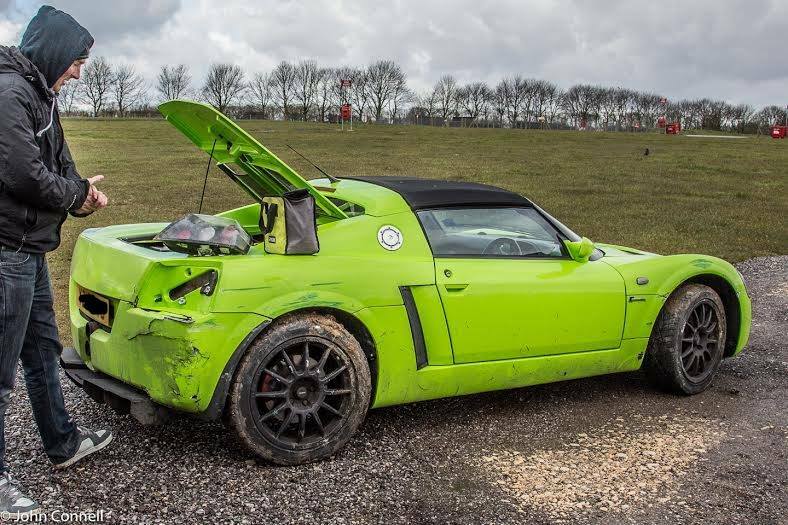 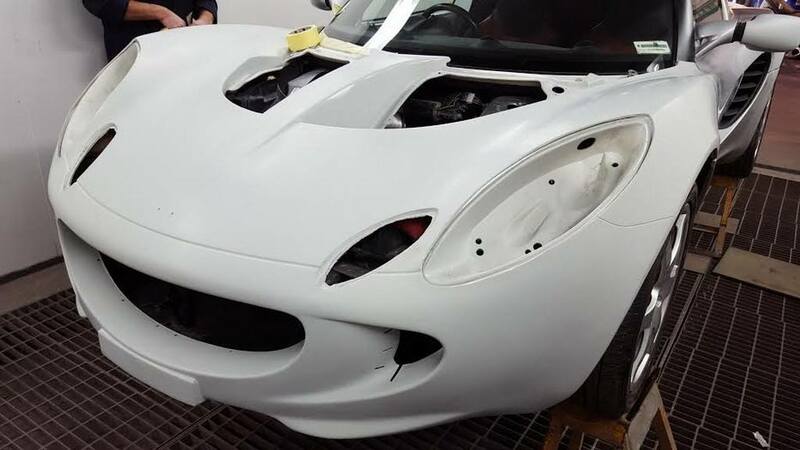 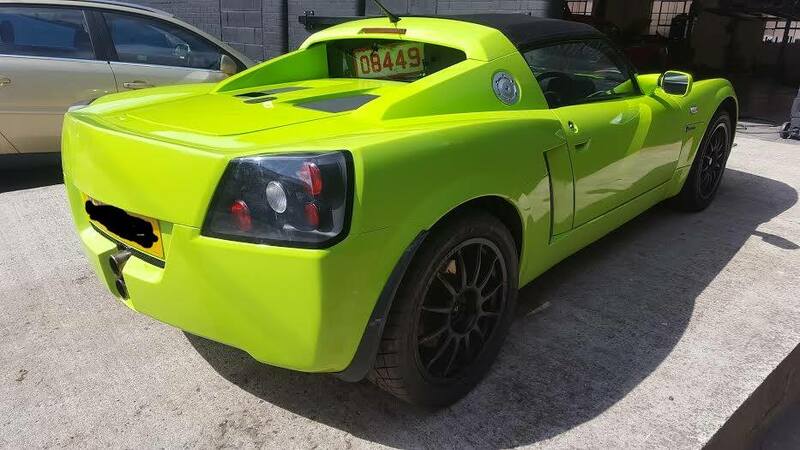 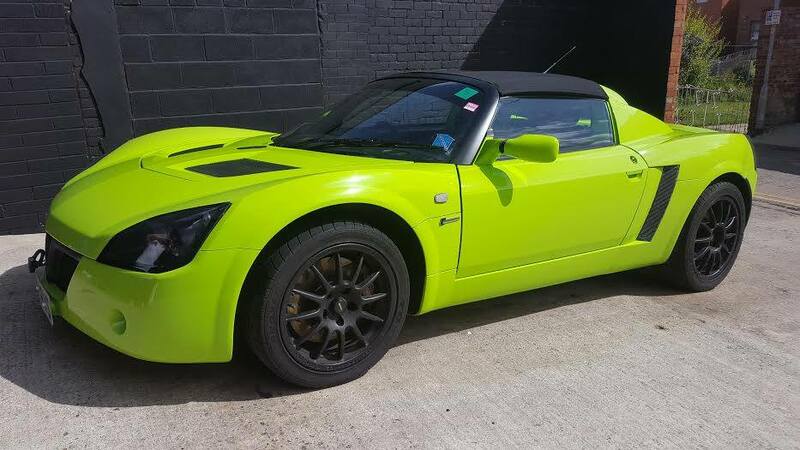 As specialists we have more knowledge about the Lotus/VX220 range so all repairs are straight forward for us where some bigger national companies may be unfamiliar with even basic aspects of dismantling and rebuilding these cars. 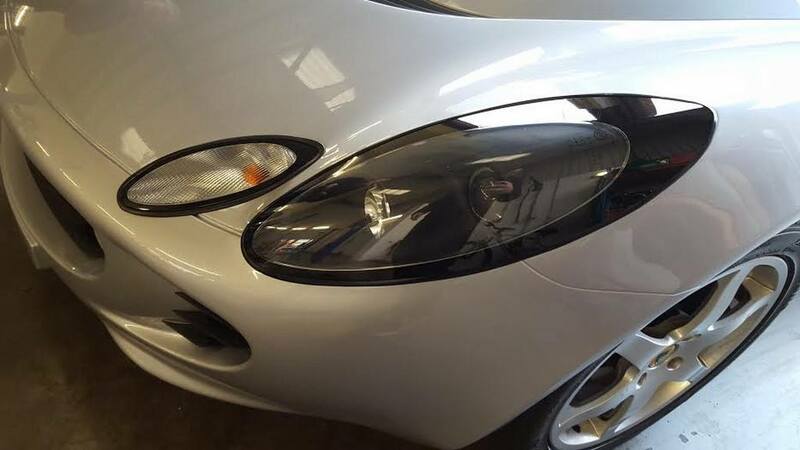 If you are in the unfortunate position of needing these services please call us in the first instance on 01924 632007 we can advise on everything from parts availability to handling your insurance company.